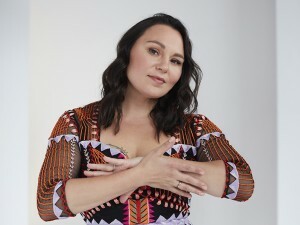 JB the First Lady is a Vancouver based female hip hop artist, beat-boxer, performing artist, aboriginal youth educator, single mother, award-winning actor, and member of the Nuxalk and Cayauga Nations. JB’s music is lyrically motivated with depth, meaning, and positivity. 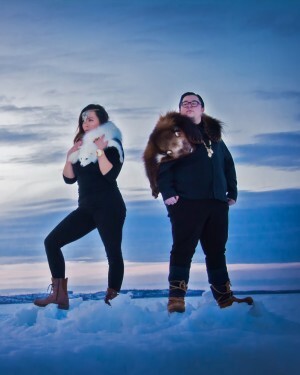 She has release two albums to date- Indigenous Love and Get Ready Get Steady. 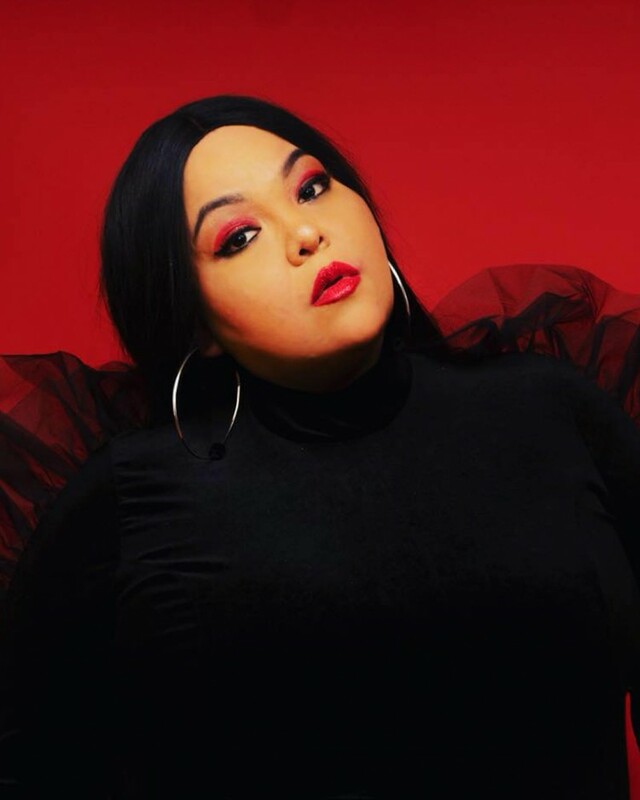 JB wants young indigenous women to feel proud, inspired, and to finally see someone on stage that looks like them.